Our Mount Pleasant bus accident lawyers represent bus drivers and bus passengers injured in crashes in Mount Pleasant and the surrounding areas. We file lawsuits against insurance companies who refuse to pay no-fault insurance benefits, including lost wages and medical expenses. Our law firm will help you win the best and highest settlement for your case. Unfortunately, fatal bus accidents do occur in the Mount Pleasant area. In cases involving the death of a bus driver or bus passenger, we will file a wrongful death lawsuit on behalf of the surviving family members. These lawsuits seek compensation for the pain and suffering of the decedent and for the loss of society and companionship suffered by the family members. Where Do Mount Pleasant Bus Accidents Occur? Mount Pleasant rests as the county seat of Isabella County in Central Michigan. As of 2014, the population was 25,971. For a bus accident that occurred in Mount Pleasant, you can request your report directly from the Mount Pleasant Police Department. 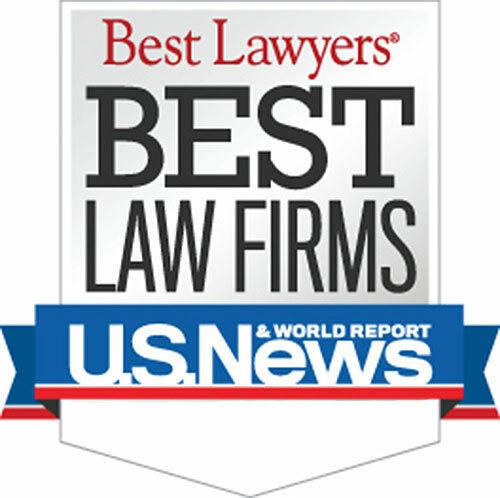 Who are the Best Mount Pleasant Bus Accident Lawyers? "I was hit by a private charter bus while riding my motorcycle in Detroit. I hired Bob Lantzy and the law firm of Buckfire & Buckfire after not being happy with my former attorneys. I found Bob Lantzy to be easy to speak with and work with throughout my case. He answered all of my calls or returned them without delay. He always kept me informed. He resolved a first party no-fault benefit case and third party pain and suffering case for me. I was very pleased with both settlements. Bob was honest and forthright. 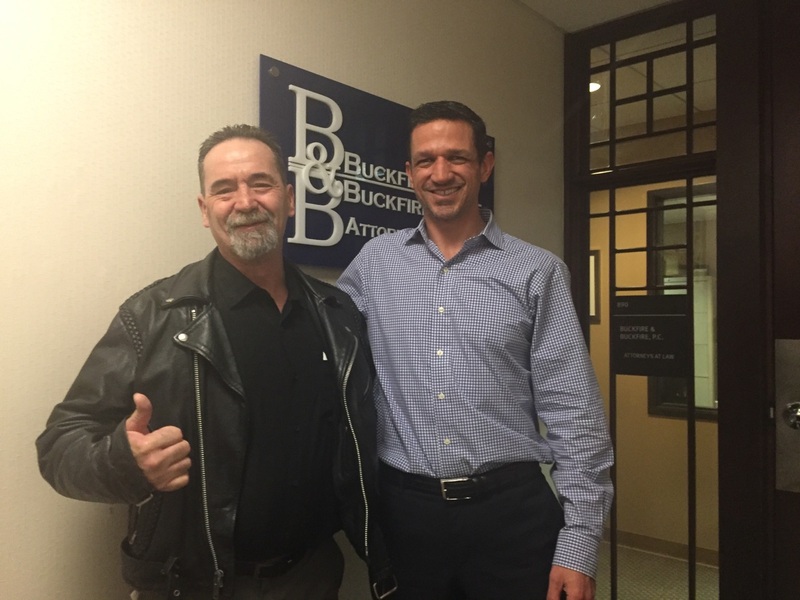 I would highly recommend Bob Lantzy and Buckfire and Buckfire to anyone who needs a lawyer." 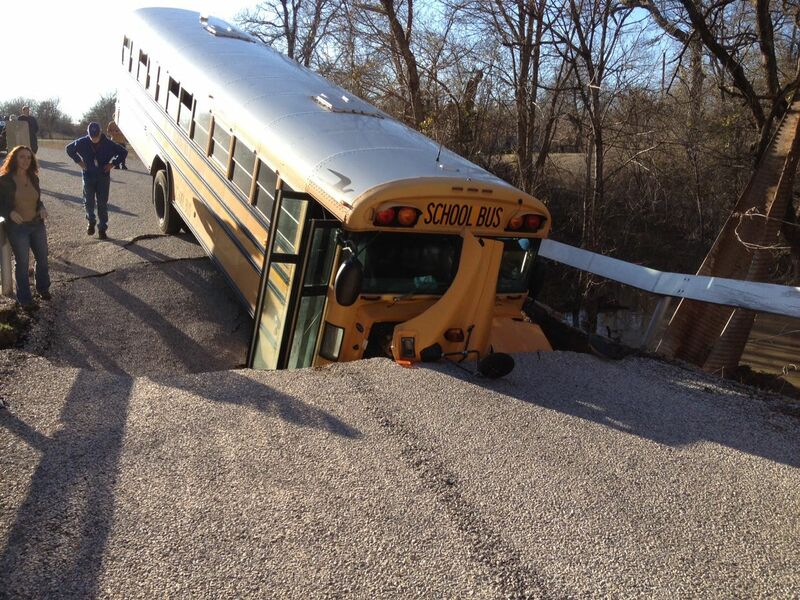 Warning: There are strict time deadlines for filing Mount Pleasant bus accident lawsuits. Call us today to learn more about Mount Pleasant bus accident laws. Searching for a "Lawyer Near Me?" We handle bus accident cases in Clare, Mount Pleasant, Broomfield Township, Chippewa Township, Coe Township, Coldwater Township, Deerfield Township, Denver Township, Fremont Township, Gilmore Township, Isabella Township, Lincoln Township, Nottawa Township, Rolland Township, Sherman Township, Union Charter Township, Vernon Township, Wise Township, and all other cities and townships in Isabella County, Michigan.